In the early hours of Monday March 4th Janina Kletke responded to a phone call asking if she could rescue 4 horses with her truck from a near burnt out property in Garfield North. After being escorted to the property by a CFA crew, Janina was involved in an accident whilst loading the 4th horse. As a result she sustained a head injury and has been kept in the ICU in an induced coma fighting for her life. 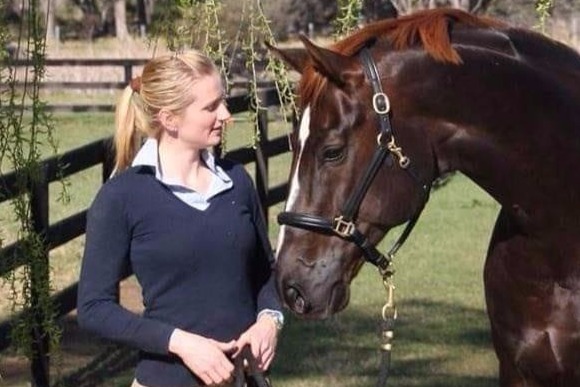 As a German Bereiter, Janina has bought a wealth of knowledge and invaluable expertise to Australian dressage. Having people like Janina here in Australia is so important for the longevity of our sport. This is our chance to give her our support and thanks back when she needs it the most. As such a respected horse woman in our community, we really need to call on you to aid in her long road ahead. This is to ensure she has accessibility to the best medical care and also to keep her farm running, as the welfare of her animals would be paramount to Janina. Please respect the privacy of her family who are so thankful for all your love, support, prayers and positive thoughts. Janina has an impairment on the left side of her body. With daily physio therapy she is now starting to move some of her limbs which is a fantastic achievement this early after such a major trauma. 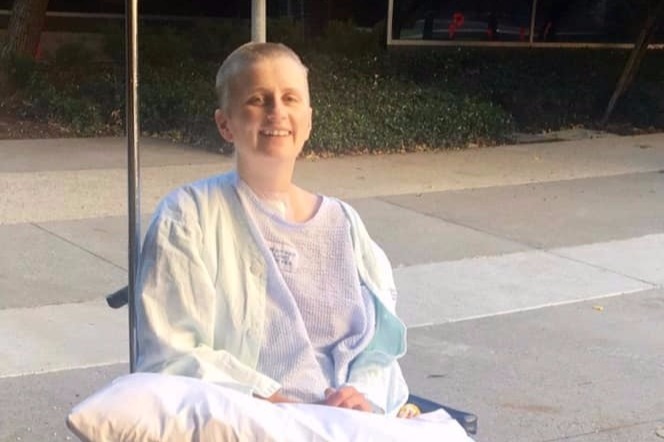 The plan moving forward is for Janina to be relocated to a rehabilitation facility in Melbourne to continue intense neurological and physical therapy. Janina has made vast improvements every day since our last update. She requires very minimal medication and has been breathing on her own since Tuesday last week. Responding very well (even to the nurses now) and was moved out of ICU and into the Neurology ward on Saturday night! Janina is unable to talk yet, hopefully this will change in the coming weeks. The poor nurses now know they have an extremely determined German woman on their hands! Janina has clear impairments and will require extensive rehabilitation moving forward. Janina’s condition is now stable(ish) however doctors are saying she will remain in ICU for some time. Each day she is showing small but positive progression towards the challenging rehabilitation road ahead. Huge appreciation for all the positivity that has been sent Janina's way, keep it up!